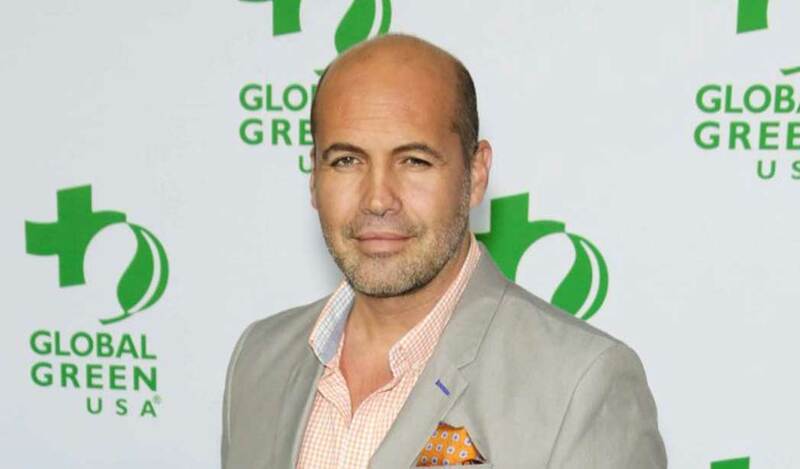 Billy Zane and Kim Coates have joined Trilight Entertainment’s family movie “The Adventure Club,” which has started shooting in Saskatchewan, Canada. Geoff Anderson is directing from a script by Fred Ewanuick and Robin Dunne, in which a group of young friends form the Adventure Club after finding a mysterious puzzle box. “The Adventure Club” is produced by Shayne Putzlocher, Glenn Paradis, Sara Shaak and Mark Montague. Private equity and gap financing have been arranged by Clairwood Capital. Double Dutch International will be selling the rights at the American Film Market.